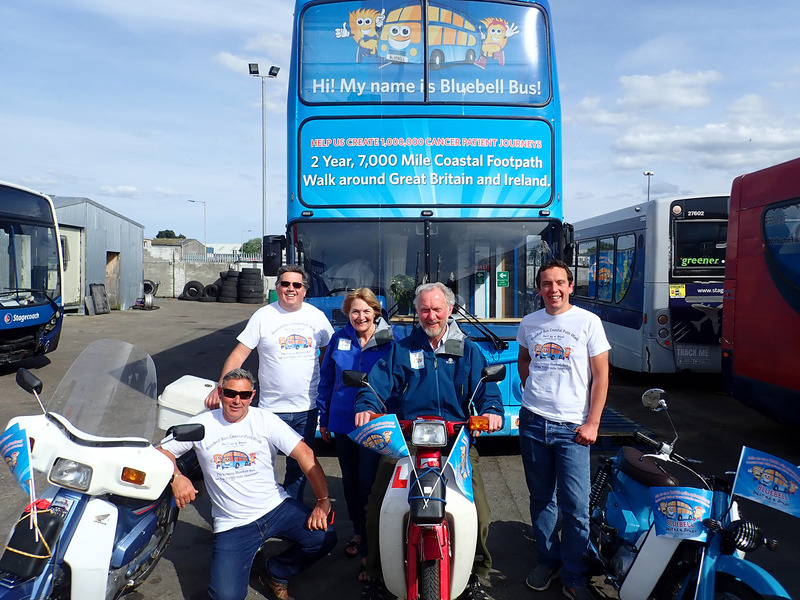 Scooters ride 500 miles for Bluebell Bus!!! Paul, Daniel and Michael set off on May 19th 2018 on classic Honda 90 Step Through Cub Mopeds from Inverness going clockwise around the Northern most part of Scotland, camping along the way and hopefully getting back to Inverness on 26th May. We are raising funds and awareness for the fantastic work Daft as a Brush Cancer Patient Care do in our area. 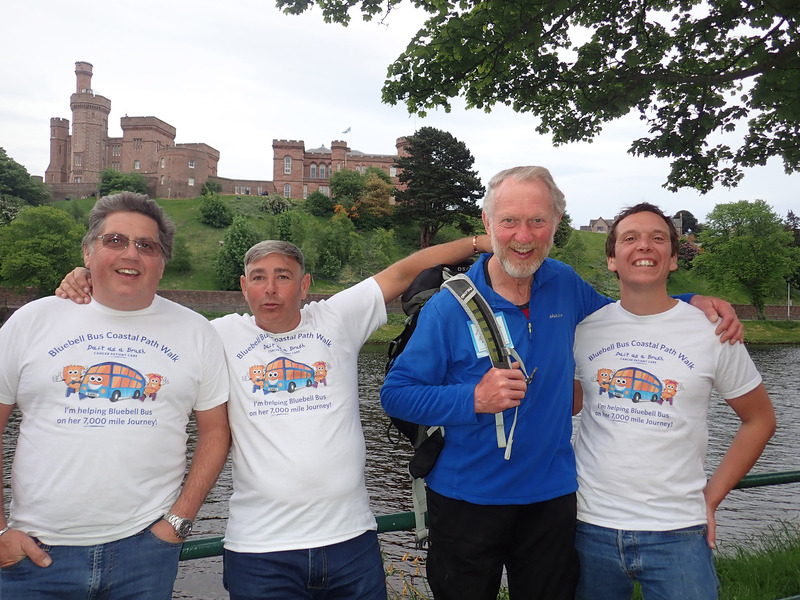 We are hoping to meet up with the Charities founder Brian Burnie on May 23rd somewhere near Thurso.